in our personal and professional lives. Yet this common principle often fails to appear in our modern schools and workplaces despite its ubiquity. Why? Quite simply, the transformation must come from within. Before any leaders of any sort can create lasting positive change, they must first embody that change. In 2008 Richard Boyatzis and Daniel Goleman, famed for his theory of multiple intelligences, penned an article for Harvard Business Review that explored research into mirror neurons. (See Social Intelligence and the Biology of Leadership) Discovered accidentally by neuroscientists, these cells quite literally cause us to mirror the emotions and behaviors of those around us. The implications for leadership are obvious. Leaders who expect staff to collaborate, maintain civility and act ethically must exhibit those behaviors themselves. Common sense? Surprisingly, no. Modeling expected behavior is quite often absent in the workplace, on both the individual and organizational levels, and we too often see leaders who talk a great deal but accomplish far less. While observing the head of discipline at one school deal with a fight between students, my jaw dropped when he adopted the tactic of bullying the aggressor, the whole while asking, “How does it feel?” I can imagine the student could only wonder why it was okay for the staff member to do exactly what he was being berated for. The tactic is unfortunately not uncommon. One need go no further than Enron to demonstrate systematic adoption of unethical behavior across an entire organization, beginning at the very top. Kenneth Lay, Jeffrey Skilling and their lieutenants not only lied, cheated and stole millions, but also fostered a workplace that encouraged employees to do the same. Lies and deceit spread from a select few through a vast network until the company simply imploded. By the time the smoke cleared, billions of dollars were lost and lives destroyed. A growing consensus among educators and business leaders centers on the need for a new model, one that does not merely focus on vocational learning and traditional academics. Ethical considerations, intercultural dialogue and engaged activism are now recognized as central to education and business, and by extension, the future of our society. When we fail to address social issues, inequality and injustice on a personal level, we perpetuate apathy. When we take advantage of others, seeking personal gain, we contribute to the very culture of greed and excess that we seek to avoid. 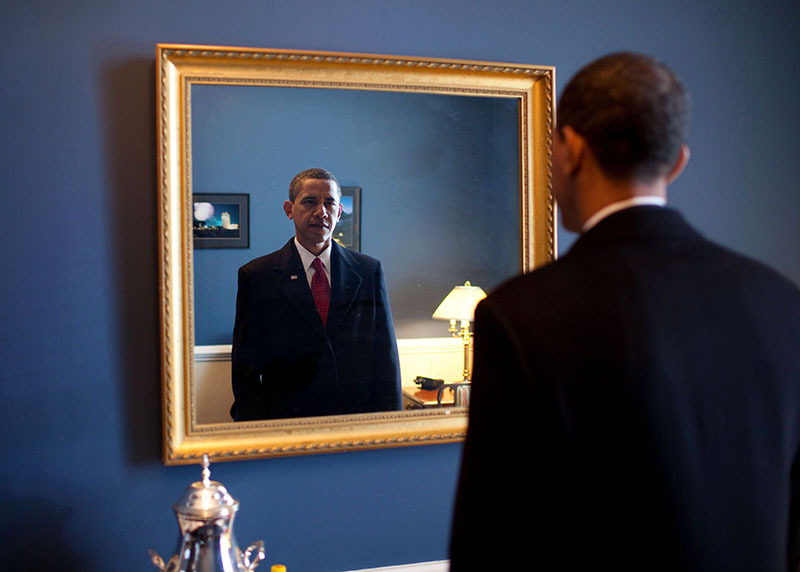 If we as leaders want to make our organizations better, we must first look in the mirror.